We attended WET2015 held at Nihon University on 5th and 6th August. 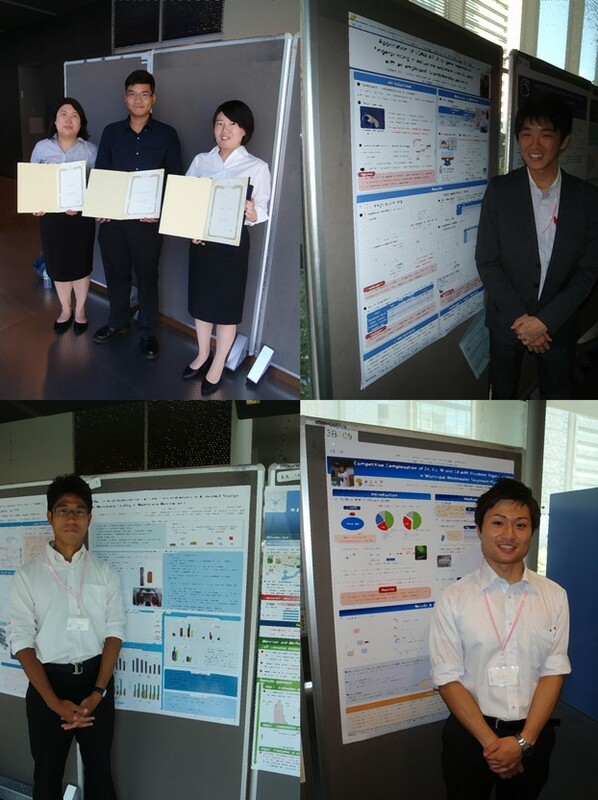 Wilailuk Niyommaneerat, Miina Yanagihara, Phanwatt Phungsai and I got "The WET Excellent Presentation Award". Our work was accepted by Chemosphere!